"I don't know, but I think so. They sometimes seem to be like the apples on our stubbard-tree. Most of them splendid and sound--a few blighted." Even knowing the miseries that lay in store for Tess (who ceases being a "maiden" in the most cruel way possible), I couldn't help but suffer alongside her, enduring each and every one of her trials and tribulations. I found the final section shattering. At times I suspect that Hardy must have enjoyed emotionally torturing his readers almost as much as his characters. 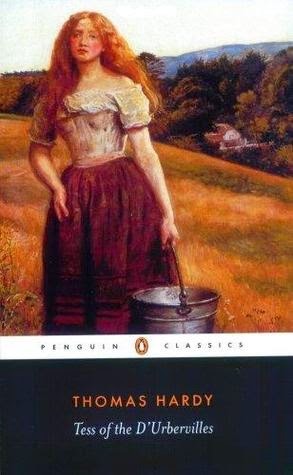 A literary sadist cut from the finest Victorian cloth, whose portrait of the world encompasses humans and nature in equal measure. Dirda's book is wonderfully evocative. His writing here brings to life lost worlds, both literary and historical, as filtered through a gently nostalgic lens. 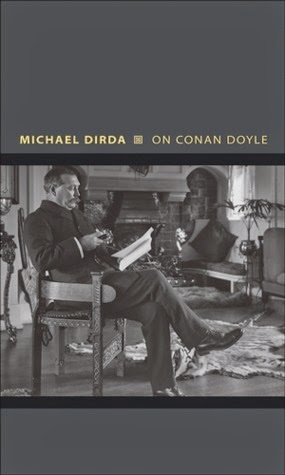 I loved learning more about Doyle's non-Sherlockian oeuvre, and as a result of Dirda's concise page-turner I've picked up a number of Doyle's other collections, and fine associational anthologies like The Rivals of Sherlock Holmes. 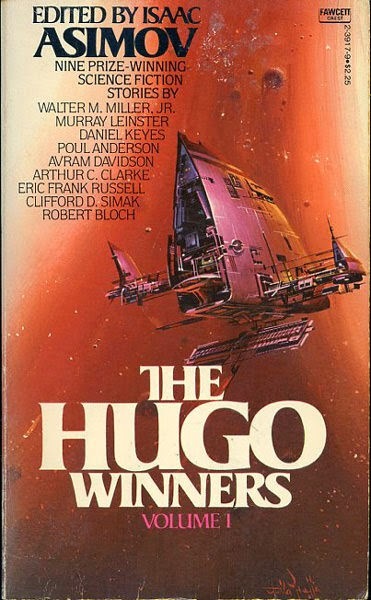 Want to learn about the history of the Hugo winners? This is a great starting place. Read all the short form winners through 1960. My favorites in this batch are Daniel Keyes' "Flowers for Algernon" (1959), Clifford D. Simak's "The Big Front Yard" (1958), Robert Bloch's "The Hell-Bound Train" (1958) and Clarke's "The Star" (1955). 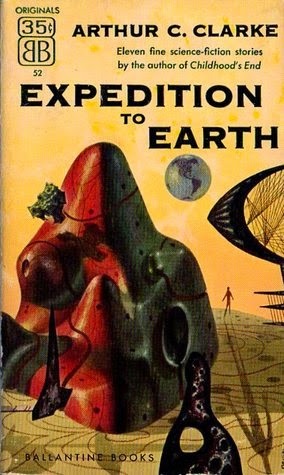 Didn't particularly care for Poul Anderson's "The Longest Voyage" (1960). Enjoyed the Walter M. Miller, Jr., Eric Frank Russell, Murray Leinster and Avram Davidson stories without loving them. Wright (Pulitzer winner) exhaustively researched this book. At times, you'll swear you're reading fiction. 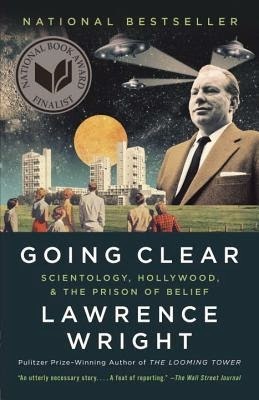 Great insight into Hubbard's early days and the Church of Scientology's modern-day practices. 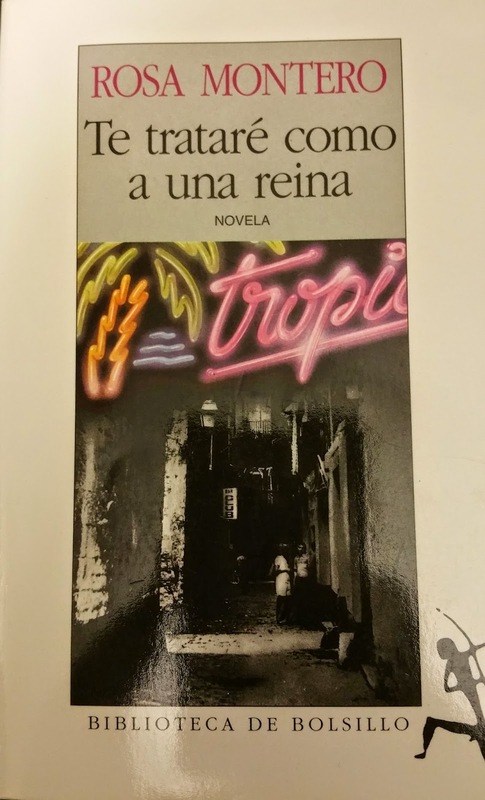 This is my first novel by Montero, who is very well known in Spain as a mainstream literary writer ( though curiously, she has recently ventured into science fiction). I loved her characters and the way she brought them to life. Shattered dreams, misplaced hopes, and ill-advised relationships form the groundwork of a very intimate novel crafted largely through somewhat tempered stream-of-consciousness. Like Hardy's novel, this is ultimately a tragic work, and it packs quite an emotional punch. Excellent evocation of a period and of a phase in one's life. Excellent treatment of disability. The magical elements are blended perfectly (and sparingly) with the realism of the Bildungsroman. 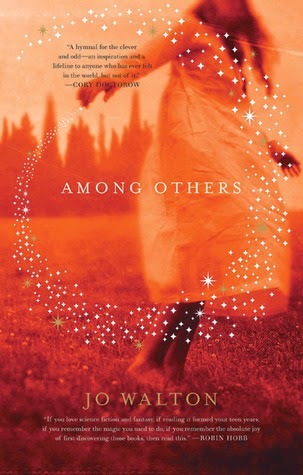 And of course for many modern-day readers part of the joy of this novel is remembering their own favorite authors of adolescence and getting to revisit some canonical works through the eyes of the protagonist, an amazingly voracious reader (like the author herself). Not surprisingly, this won a Hugo. Clarke's first story collection, and perhaps his best of the individual collections. Contains several classics and near-classics. My favorites here are "If I Forget Thee, Oh Earth ...", "History Lesson", "Breaking Strain", "Exile of the Eons", "Expedition to Earth", "The Sentinel" and "Second Dawn". These stories tend to rely primarily on atmosphere and a wonderful sense of cosmic perspective, rather than being hard sf, which is what some people associate Clarke with. Two stories were originally published in Astounding, one in F&SF, one in Amazing, and the rest in "lower" magazines. Blundell’s style is charming. He writes accessibly, regardless of the subject matter’s difficulty. 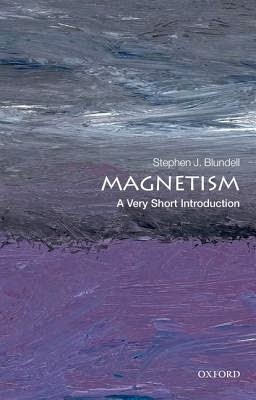 I also appreciate Blundell’s lack of patience for pseudo-science and charlatanism, of which there’s been plenty (and, unfortunately, there continues to be) in the history of magnetism. Andrew Butler’s academic book-length exploration of 1970s sf is a must for anyone interested in the history of the field and the myriad ways it has been shaped by, and recorded, that decade’s major social and political upheavals. 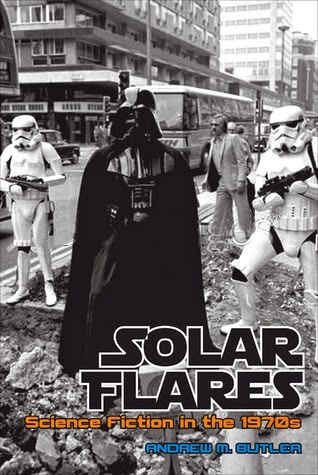 As a one-stop record of 1970s sf in print, film, television, music and games, Solar Flares is indispensable, and remedies a long-standing gap in historical scholarship. At times Butler’s descriptions and summaries, often reliant on those of other academics, may feel a tad familiar, but his knack for even-handed synthesis, and the enormous specificity of cultural and historical detail that he provides as context for his discussions, are to be heartily applauded. 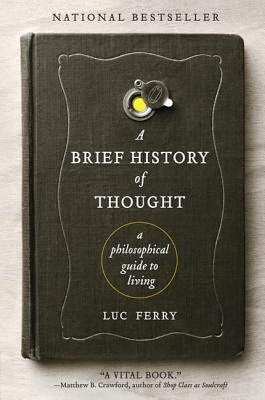 Ferry does a remarkable job of arriving at a seemingly simple set of criteria by which to evaluate or get to the heart of philosophical theories and movements. Using these basic parameters, he neatly unpacks the works of some of the world's greatest philosophers, while placing them in their appropriate social and historical contexts. Highly recommended.